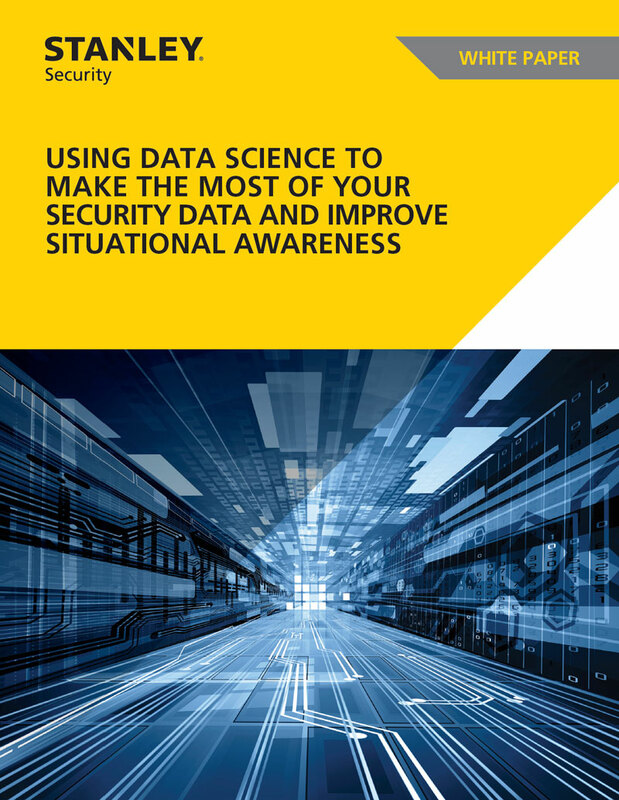 Are You Harnessing Your Security Data? Did you know that physical security systems across the world collect more than 860 Petabytes of data every day? From video surveillance to access control and intrusion detection, the data collected by your security systems can be leveraged for a positive, measurable impact on your business operations. For some businesses, understanding and using this data can mean savings in the millions. In this white paper, we share key insights and considerations your business can use to better understand how data science can improve your operations.